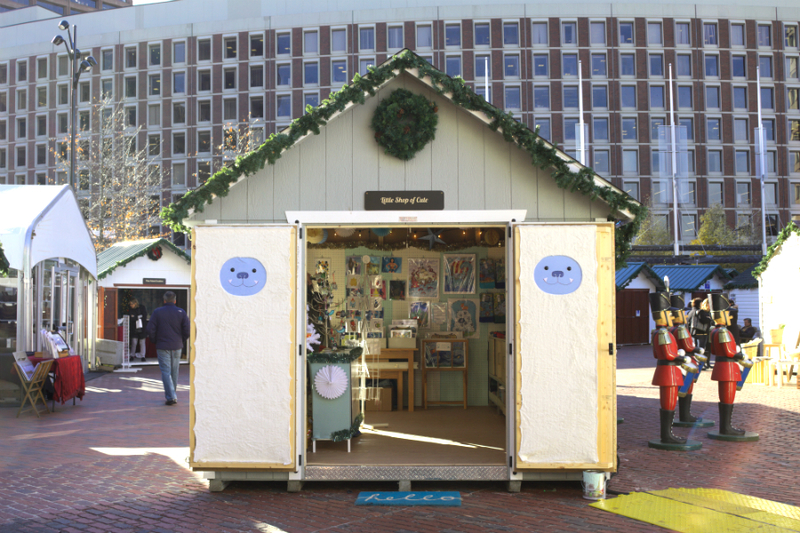 Enjoy an all-in-one holiday festival in City Hall Plaza with a craft market, ice skating path, and indoor wine tent. 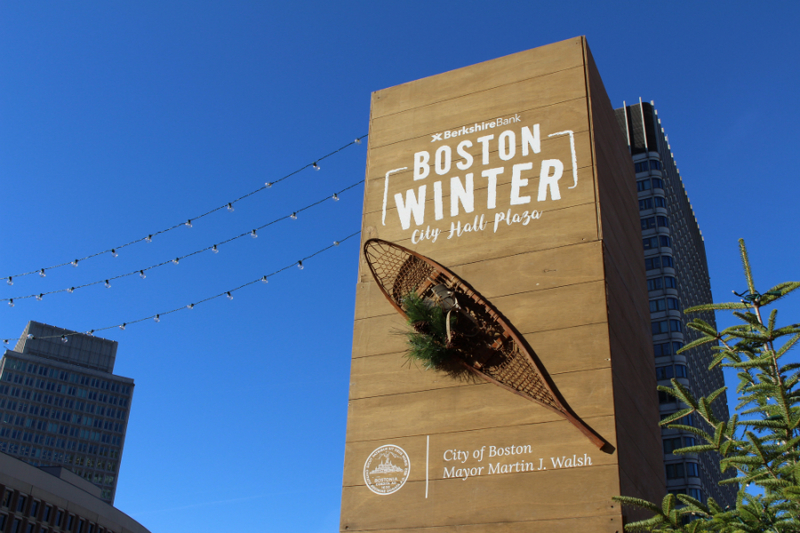 By Claire Tran·	 11/30/2017, 1:02 p.m.
Last year, more than 300,000 visitors experienced the wonder of Boston Winter, an all-in-one holiday festival right in City Hall Plaza. 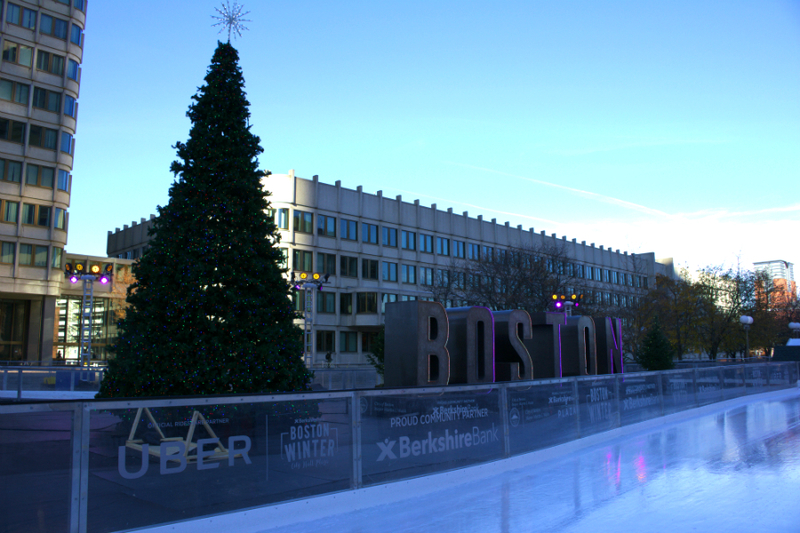 Produced by Millennial Entertainment Group, Boston Winter boasts a market, ice skating path, indoor wine and beer experience, and more. 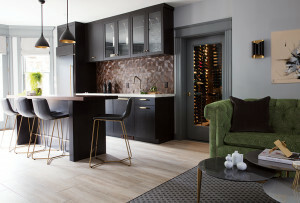 This year, it’s back with plenty of new things to appreciate. 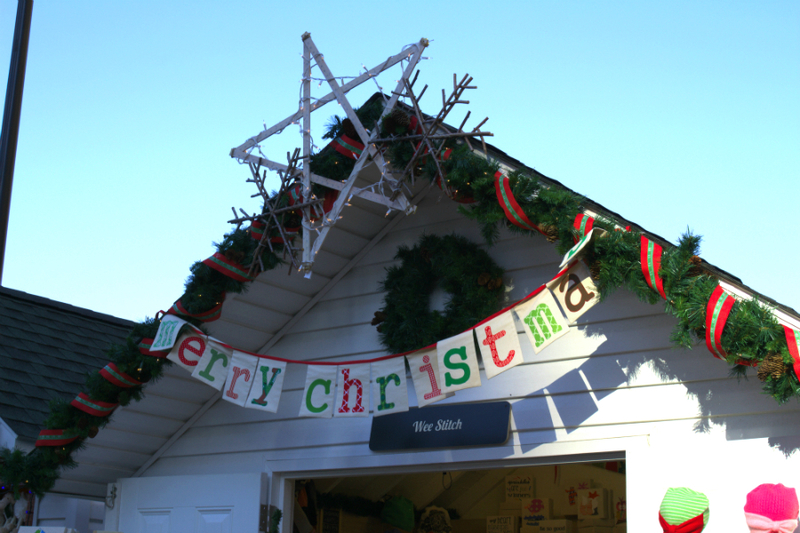 The winter wonderland opened a week earlier, with more food, entertainment, and twice the number of vendors. Lena Romanova, the founder of Millennial Entertainment Group, also geared this year’s exhibition more towards children, with a Santa house and an enchanted castle experience. Kids can also get a “passport” at the info desk, which then gets stamped at every vendor and exhibit they visit, making for a fun memento. 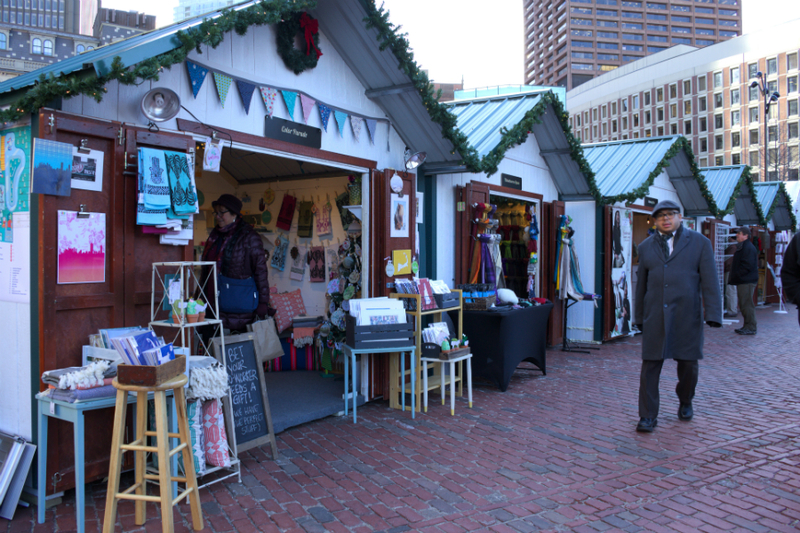 “A lot of people don’t like to go out in the winter, especially in Boston, so we try to see what are the exciting things that we can bring to really get kids and families out to celebrate the holidays together,” she says. 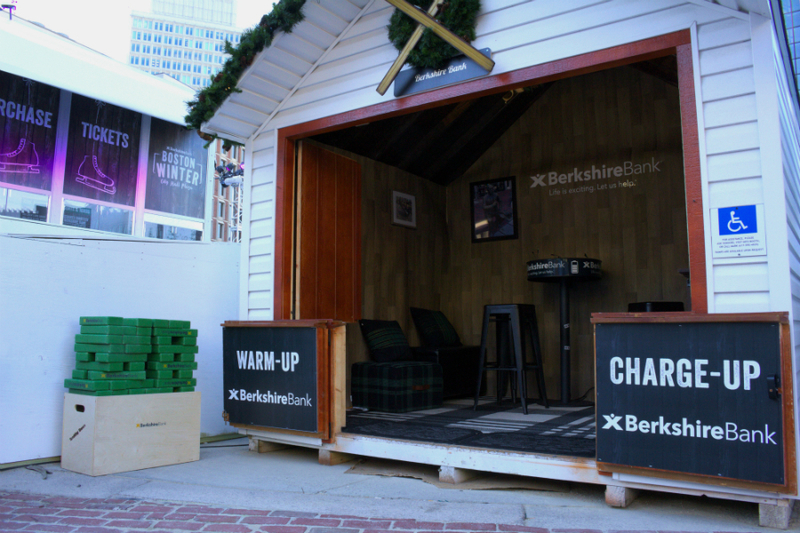 Check out the highlights of this year’s Boston Winter. 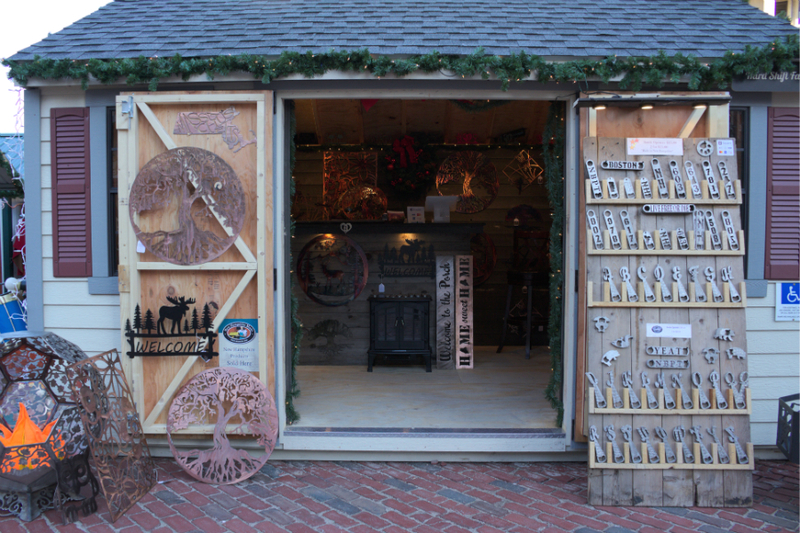 Each vendor set up shop in Cape Cod-inspired wooden chalets, with charming holiday decor. 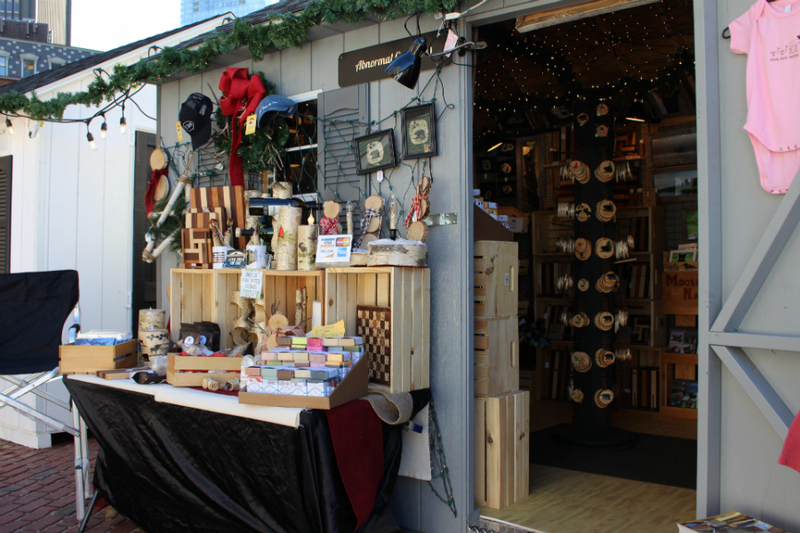 More than 85 local and national businesses are selling their products and services, twice as many as last year. 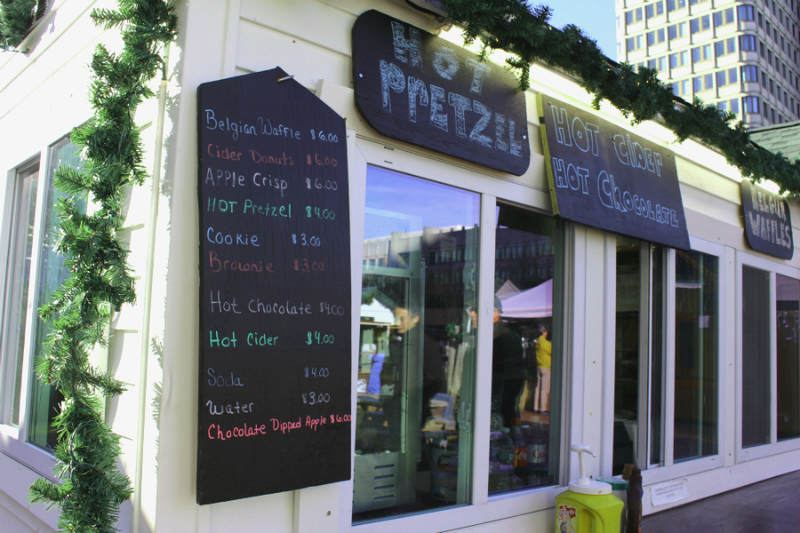 Munch on New England winter classics, like cider donuts, apple crisps, and Belgian waffles. 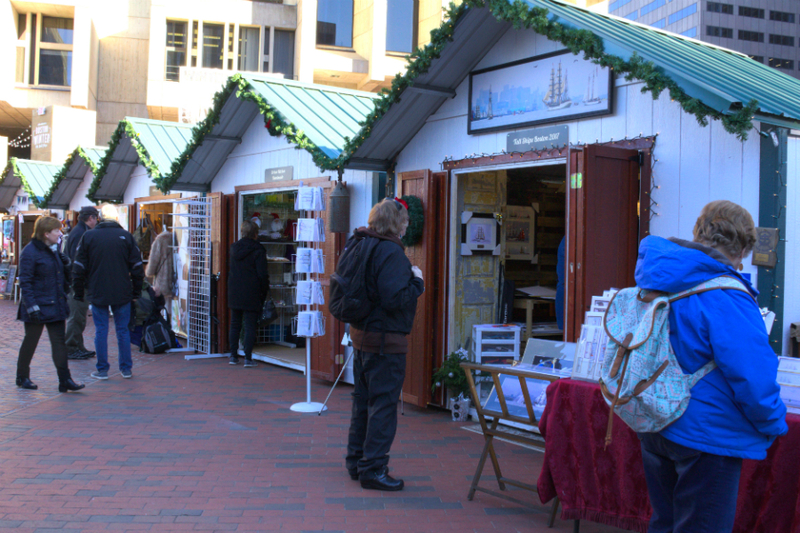 Romanova emphasized the importance of bringing local vendors to Boston Winter, who often can’t afford to rent a space in the mall or Faneuil Hall. Score homemade ornaments and other decorations for the holidays season. The custom-designed skating path is the first of its kind in New England. It costs $15 for adults to enter the skating path, with skate rentals adding an extra $8. 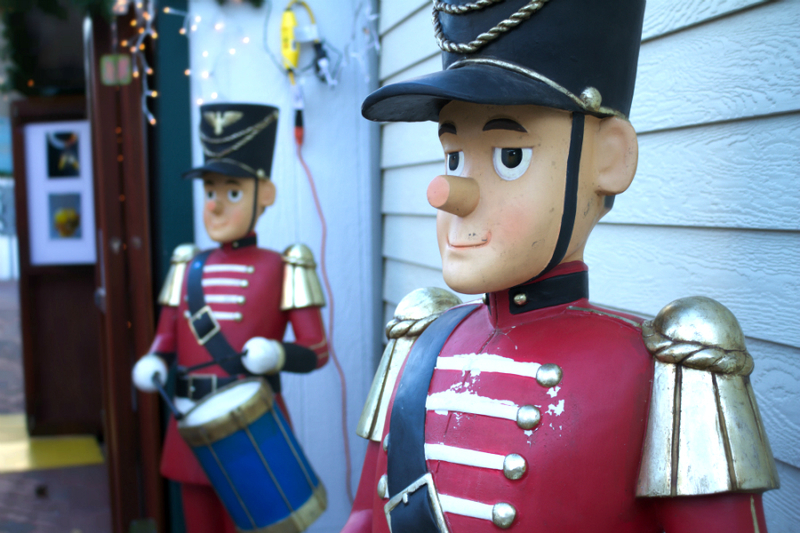 Boston Winter is filled with fun holiday decorations, including life-sized nutcrackers, a huge lawn chair, or these drummer boys. Last year, vendors made an estimated $5 million throughout the festival, according to Romanova. Nearby restaurants also saw an uptick in customers. 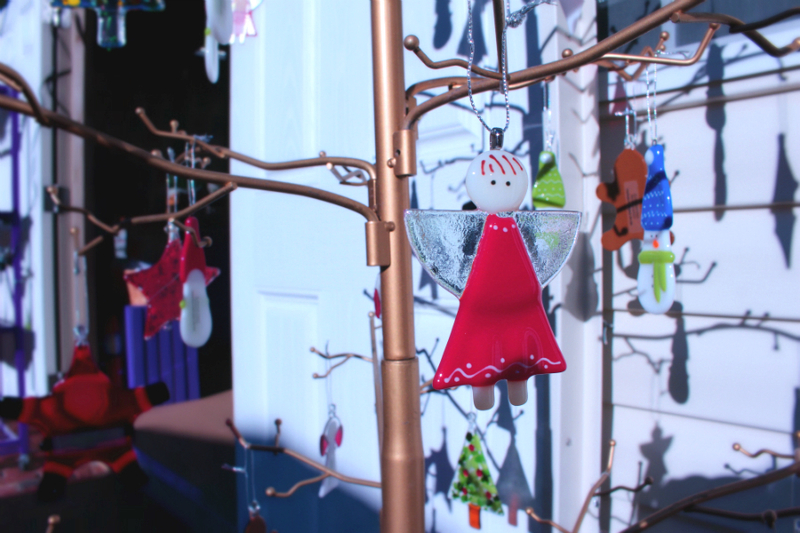 Abnormal Creations, a New Hampshire mother-daughter duo, sells unique items made from birch trees. 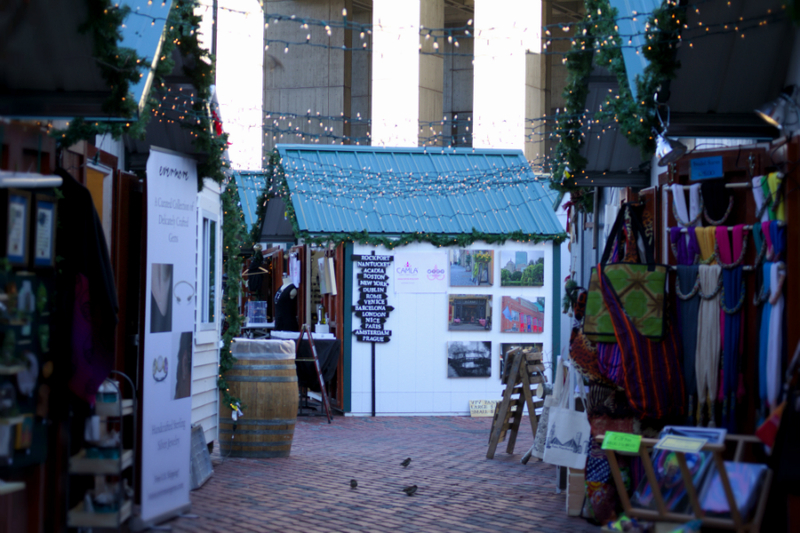 Twinkling lights criss-cross between chalets for a magical shopping experience. 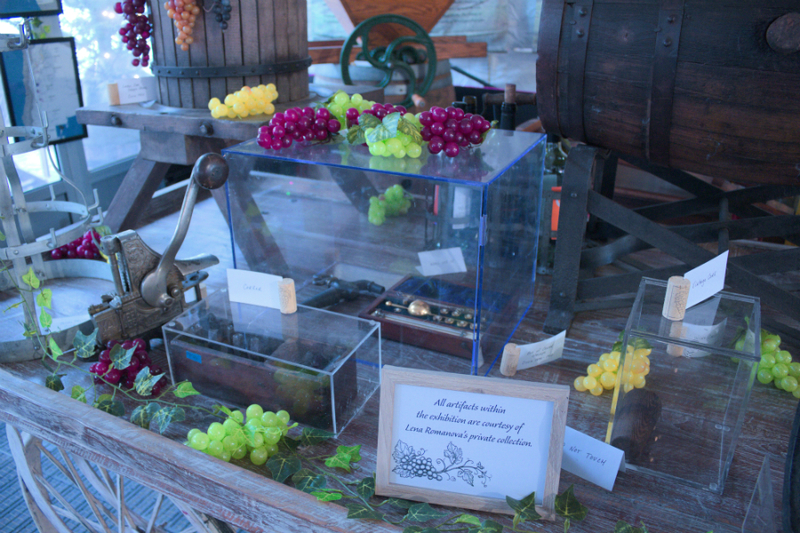 Learn about wine production from around the world and drink up in Vinopolis, a wine and beer experience tent. The festival even hosts a heated rest station for guests to take a break and charge their devices. 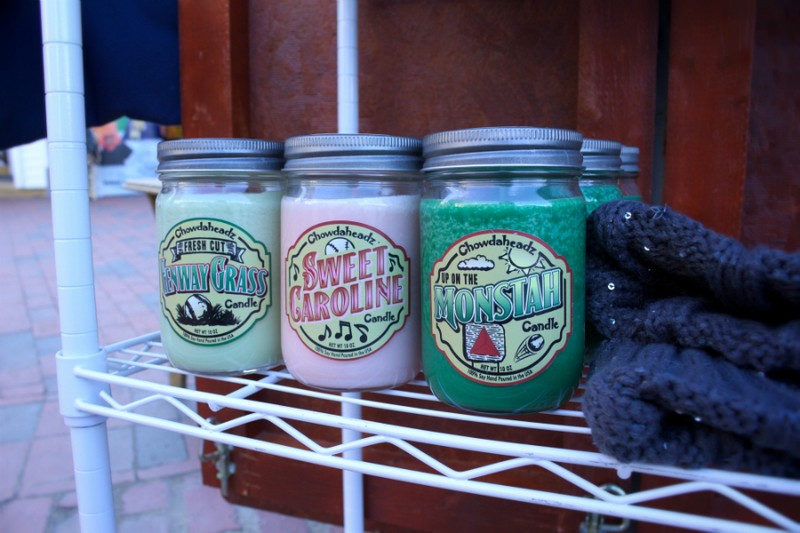 Find the perfect gift for the Boston sports fan in your life who also loves a good scented candle. 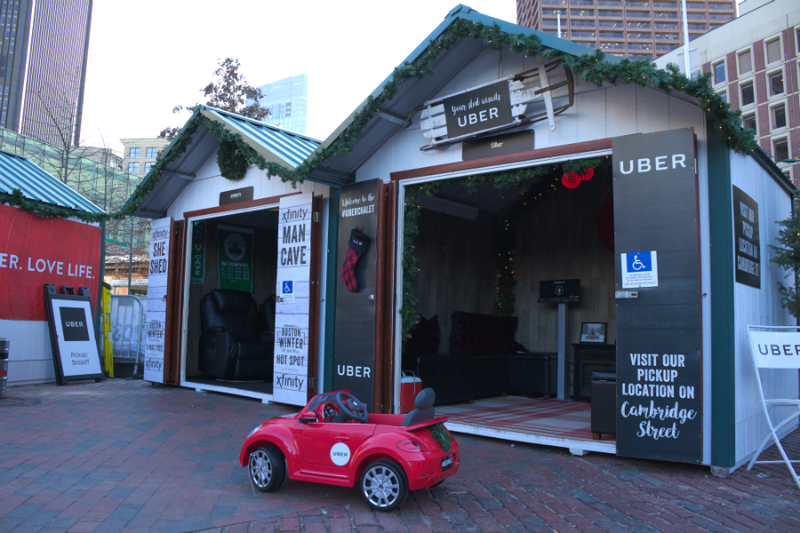 Though most vendors are local-owned businesses, some national companies, including Xfinity and Uber, set up chalets. 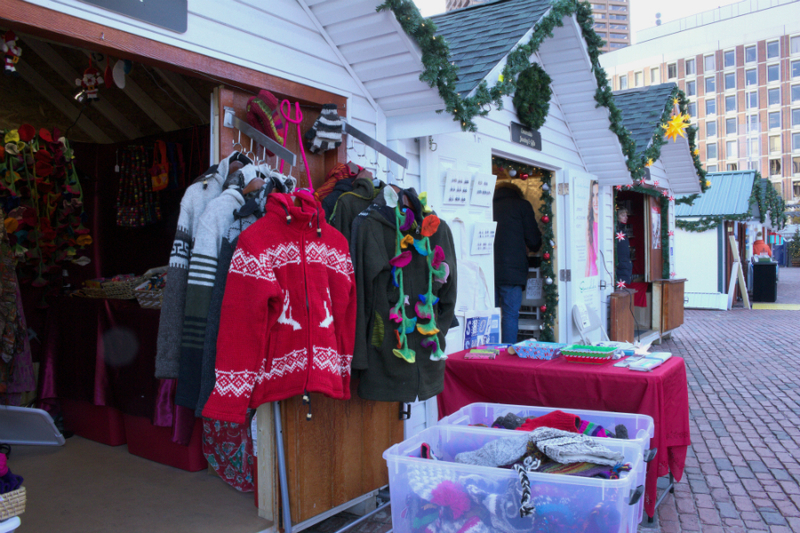 The market runs until Dec. 31, but the ice skating path will be open until Feb. 25.